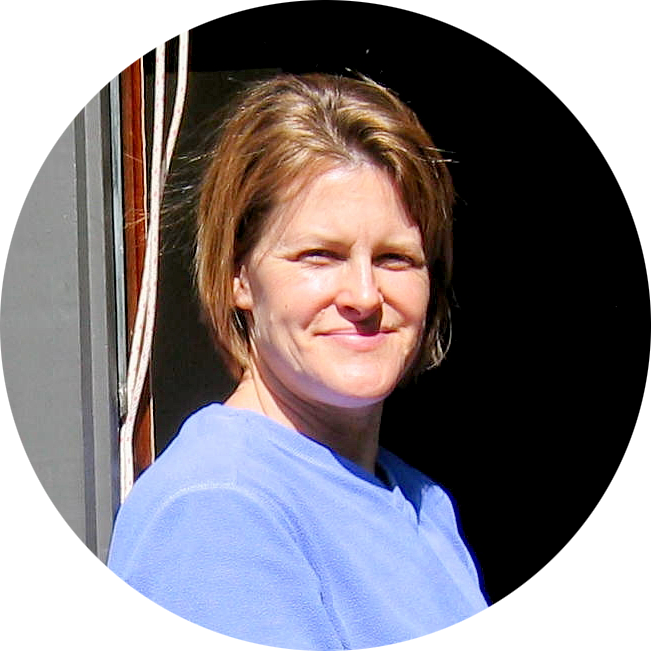 This is the ninth year Patty will present this popular program. You live in an older home built with handsaws and chisels. You love its character and want to preserve its original features. But what if your windows no longer work? Perhaps they are painted shut. Maybe they won’t stay open. Your home’s windows help define its character. Constructed from old growth fir and wavy antique glass, they are an integral part of your home. 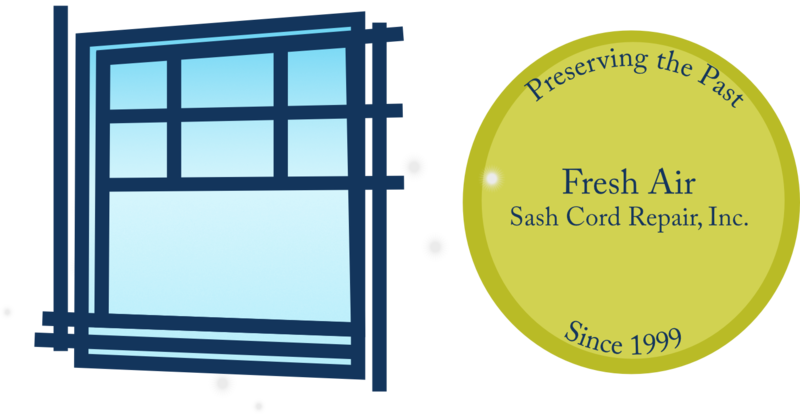 Fresh Air Sash Cord Repair, Inc. can restore the function of your home’s double-hung windows to their original state, using modern tools and materials but with the same care of those original craftsmen. 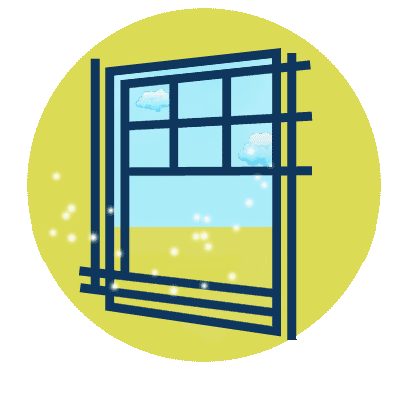 Rest assured, your original windows can work again!